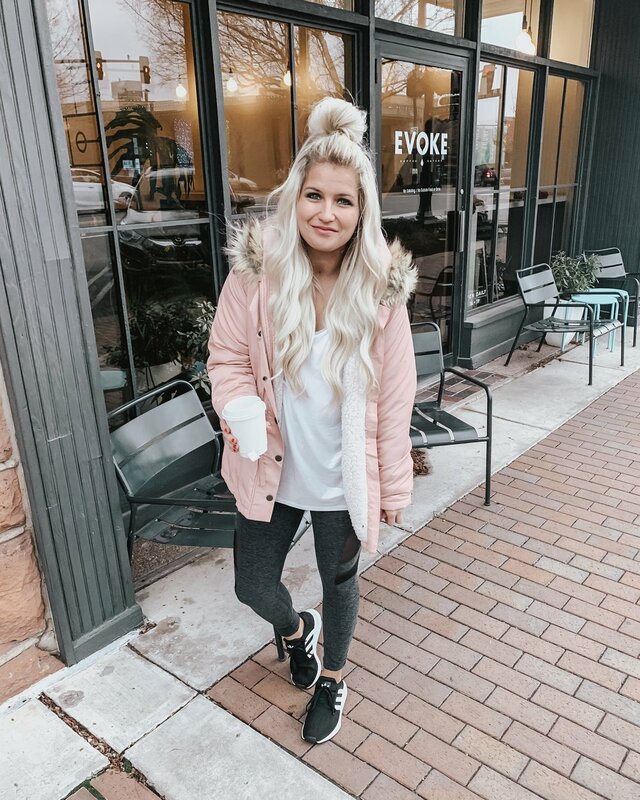 I don’t know about you guys, but I become absolutely obsessed with athleisure outfits this time of year. I’m trying to stay strong on starting out the New Year with more gym appearances and also it’s so stinking cold that I just don’t want to put anything on my body that isn’t warm, easy, and super comfortable! I feel like I can honestly say that I’ve mastered the art of “gym to street” wear this year. I’ve even been known to wear a few of these looks to work ;)! I’ve been collecting all of these goodies since the beginning of November and am truly in love with every piece! 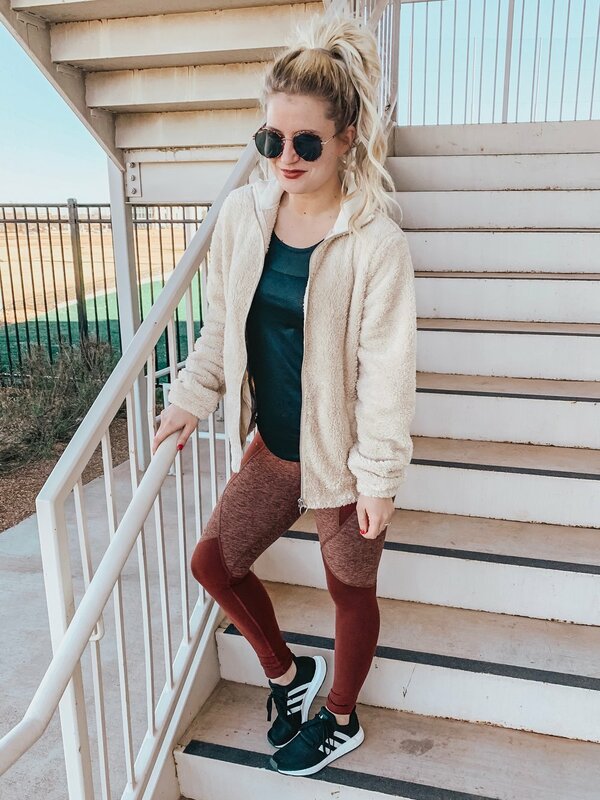 The tops are craaazy soft, jackets and vests are super cozy, leggings that actually stay up regardless of how intense your workout gets, and sneakers that will literally never go out of style- major.win. If you would like to see a closer look at any of these outfits, you can check out my YouTube Video round-up to see all these outfits in action + a few more I didn’t showcase here! 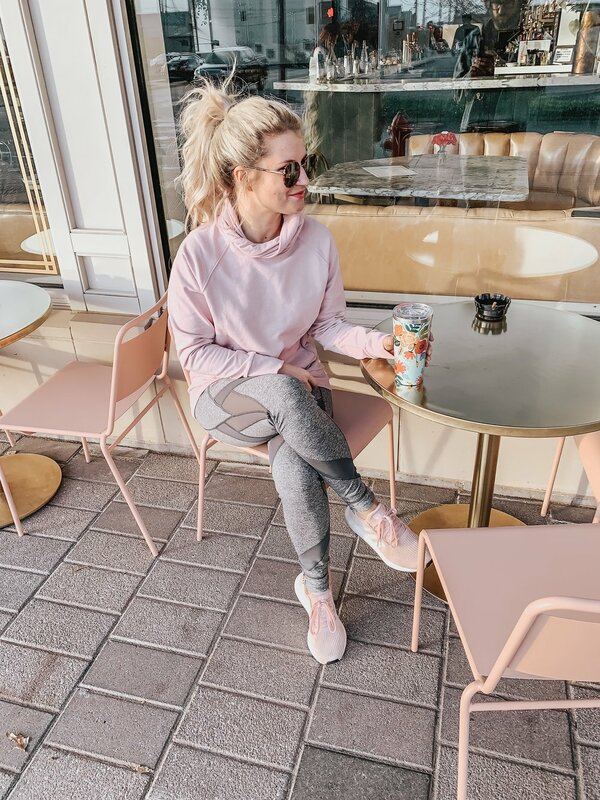 To see more athleisure looks, check out the video below! Subscribe to my YouTube Channel to catch all of my shopping hauls, lookbooks, and sales round-ups!